Freedom Kids™ is an early development Bible program uniquely designed to teach young children Scripture at the earliest learning stages of life. This exciting and effective Gospel tool is reaching over 200 countries every month! Parents, teachers, churches, camps, schools, missions and children around the world are using this exceptional Bible program...and you can too! 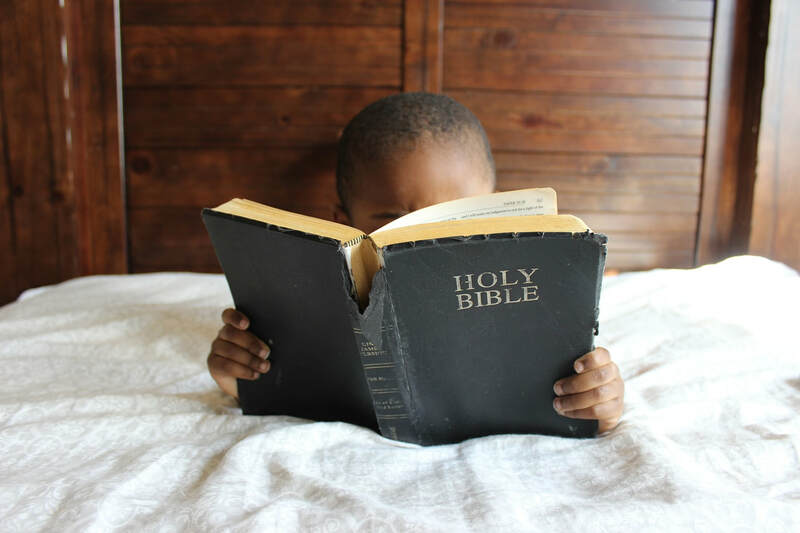 Using the WORD/ACTION/SCRIPTURE format, Freedom Kids™ Bible videos are uniquely designed to foster reading, Scripture memorization and character development. 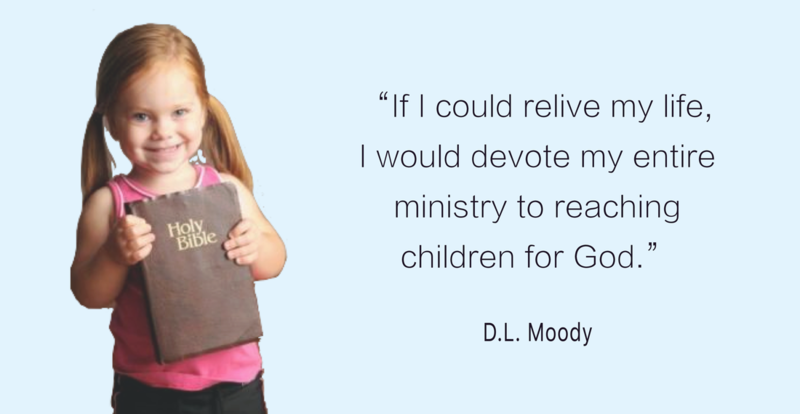 This proven program is an amazingly effective and fun way for kids to learn and memorize God's Word! Colorful and interactive digital flip books! ​Freedom Kids™ books are packed with vibrant photos, bold fonts and Scripture! Young children love these flip books while parents and teachers enjoy this helpful, Bible learning resource. Listen to & download Freedom Kids™ music! Children and parents alike love worshiping Jesus to these fun, Scripture-fed, Spirit-led songs! Go to our music page to find more songs to download for free! 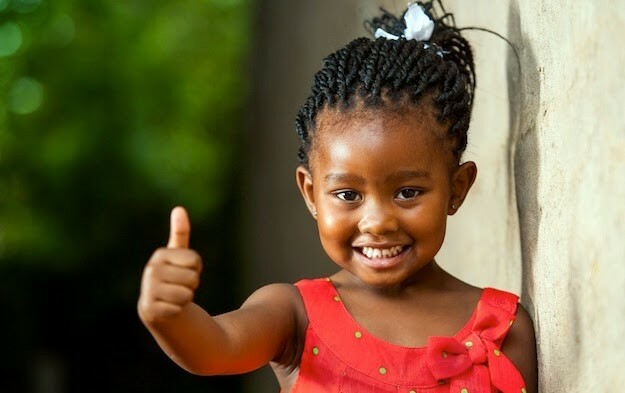 ​help today by giving a tax-deductible gift​. Go to our videos page to find more children's Scripture-learning videos!